I had the opportunity to spend a week mixing business w/ pleasure at the beautiful and serene Mar de Jade, Chacala Mexico! 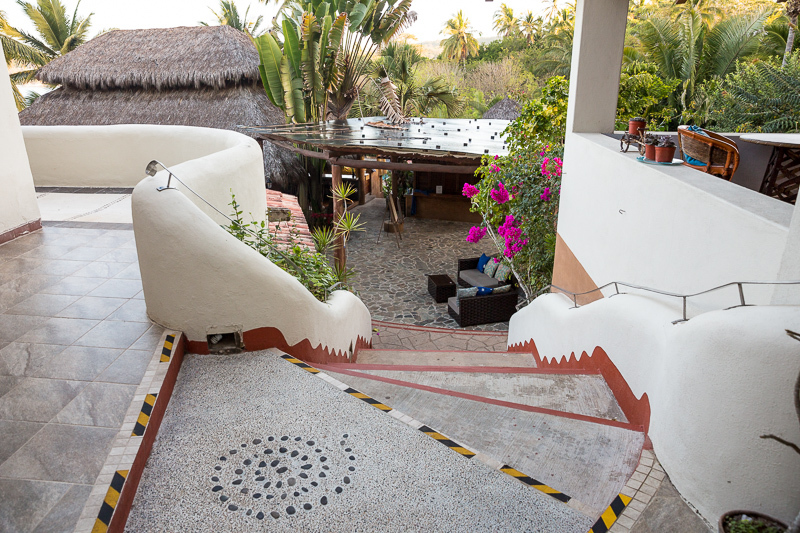 Mar de Jade is a Yoga, Wellness & Vacation Retreat Center located between the jungle and the remote beach of Chacala, México. 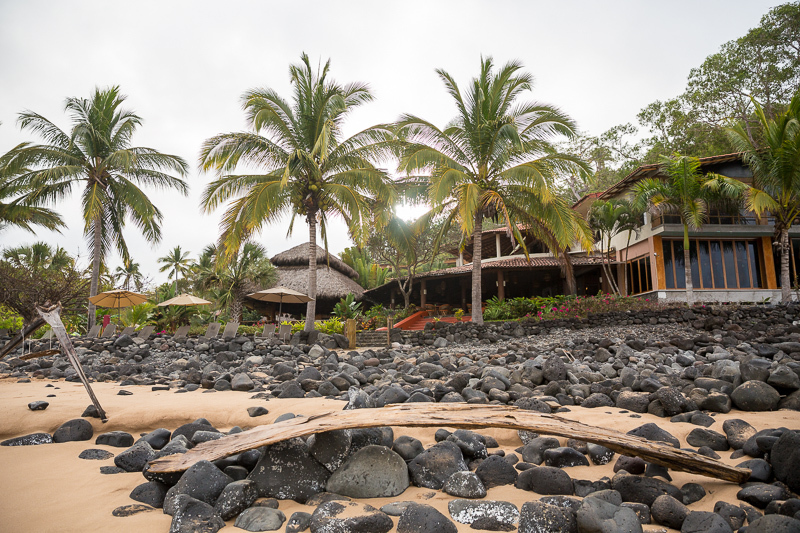 Mar de Jade is a quiet resort offering a relaxing and inspiring place to rest and restore. 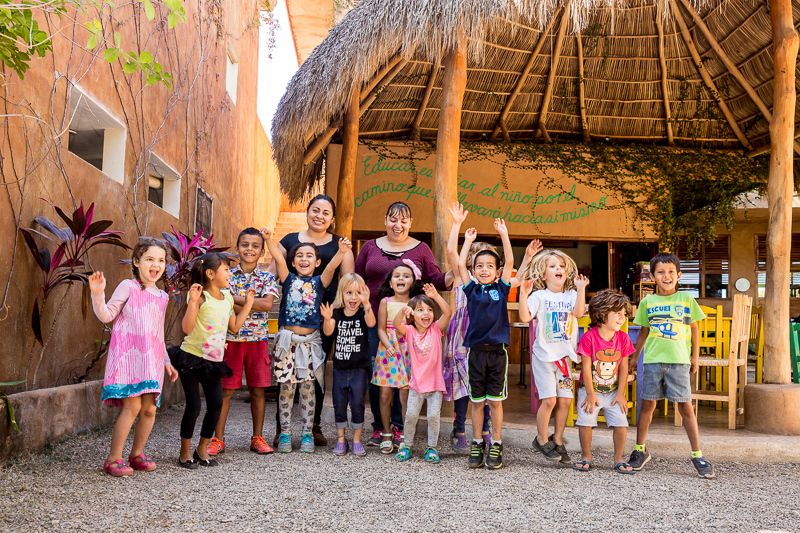 I was grateful to have the opportunity to photograph a number of their community programs including: El Jardín, a Montessori – Waldorf inspired K – 6 school in Chacala. Along with their trade school La Aldea. La Aldea is a a trade school for youth who have dropped out of secondary school because of economic hardship. Their other project is El Rancho, an Organic Farm that supplies many of the products for Mar de Jade’s delicious meals. 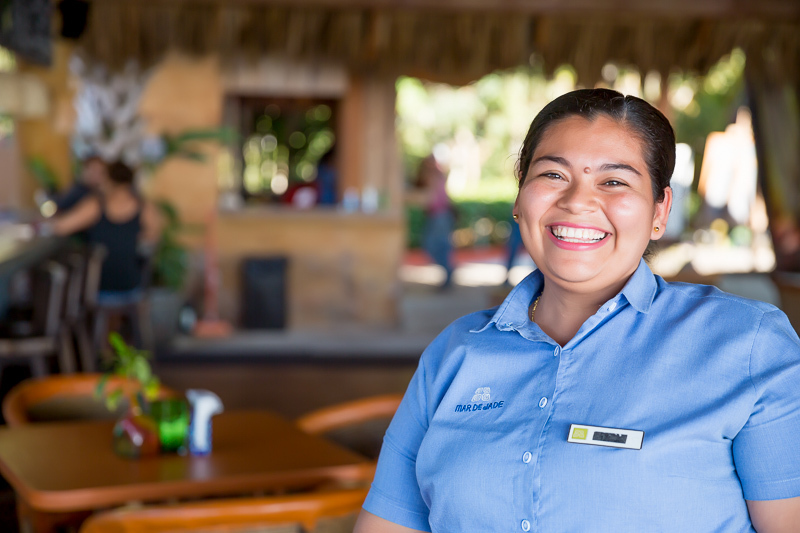 One of the beautiful things about Mar de Jade is it’s commitment to the community. Dr. Laura, the owner originally came to Chacala to help the community and their medical needs, and has since built in these projects and infrastructure to help the community grow and thrive. 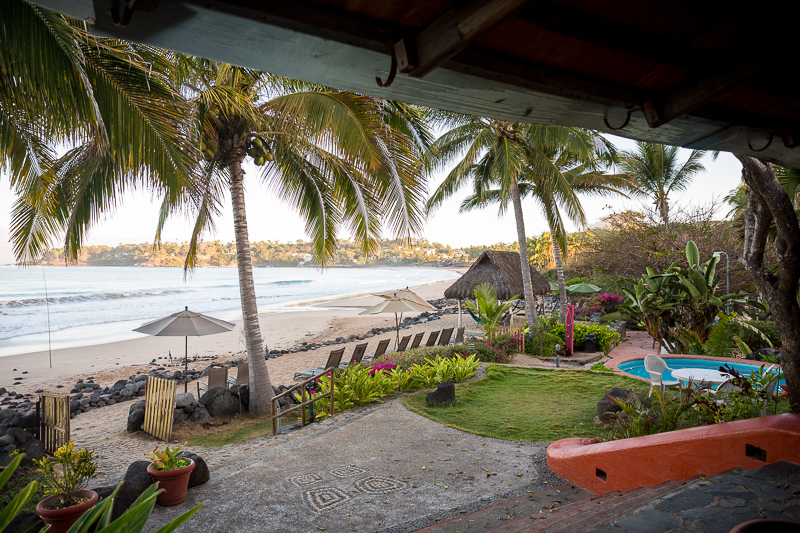 The hotel is located at the end of Chacala beach, on the opposite end of the beach from the marina. 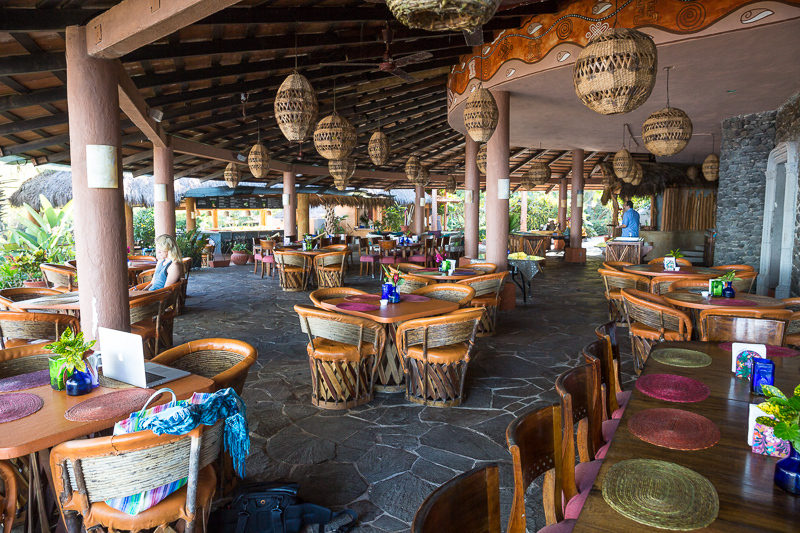 It is located beach front, and has a swimming pool, 2 hot tubs, a spa, a beautiful dining area, bar with dance floor, lounge space overlooking the ocean, library and yoga space. They offer daily yoga to guests as well as 3 organic (grown at the farm) meals. El Jardin is one of Mar de Jades a non-profit projects. 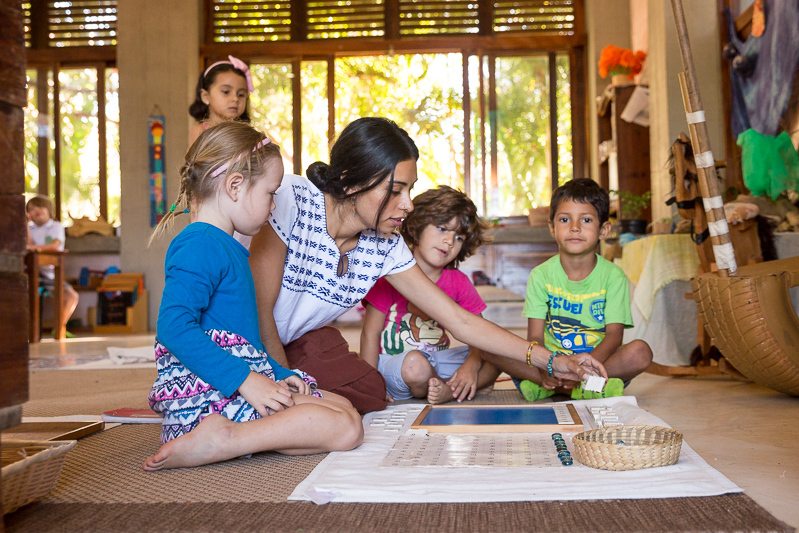 It is a Montessori-Waldorf inspired school with a scholarship program for the community of Chacala. 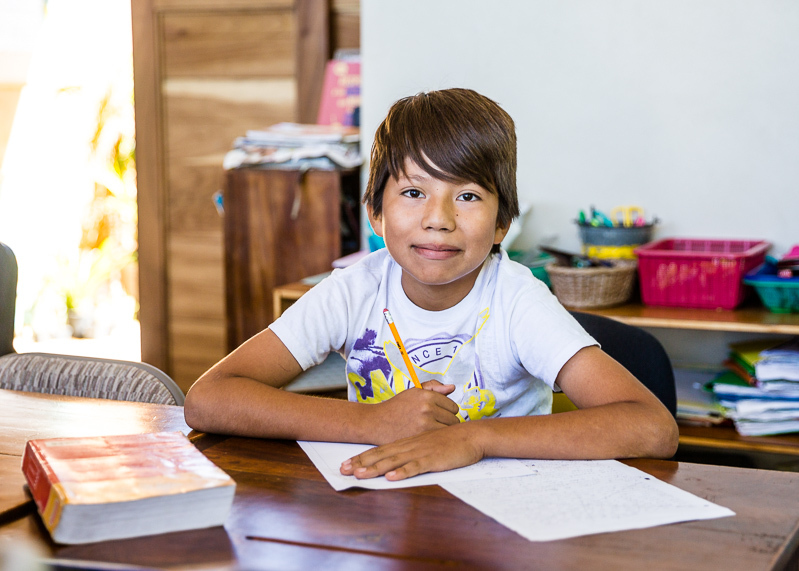 El Jardín is a pre-K through 6th grade school and offers a progressive education to the local children of Chacala. The school provides a full educational scholarships to every family in need, in fact 70% of all local children attend the school and benefit from its rich academic program with an emphasis on art, music and mindfulness. 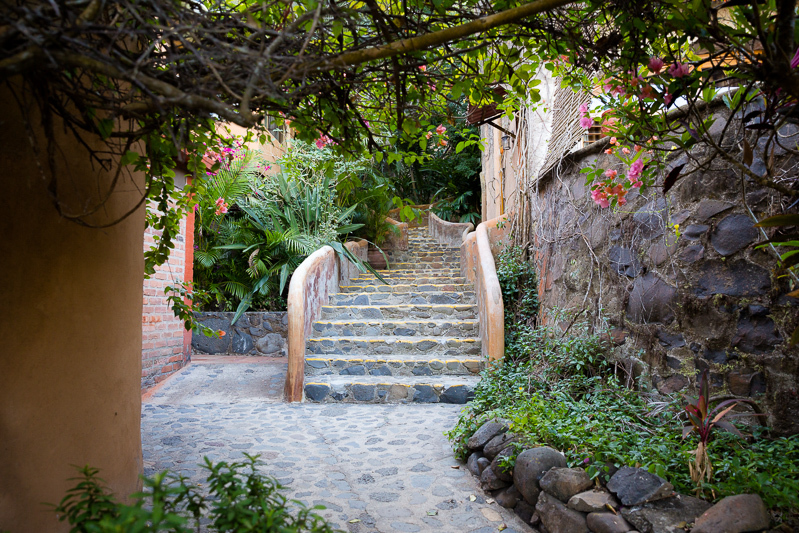 The 17 acre farm, El Rancho, just 15 minutes inland from Mar de Jade. The farm practices sustainable, organic agriculture while providing opportunities for participating in responsible environmental leadership. The products they grow include tropical fruits, vegetables, legumes, nuts, edible seeds and free-range eggs. To grow abundant healthy, organic fresh produce to supply Mar de Jade Retreat Center and all community educational projects. 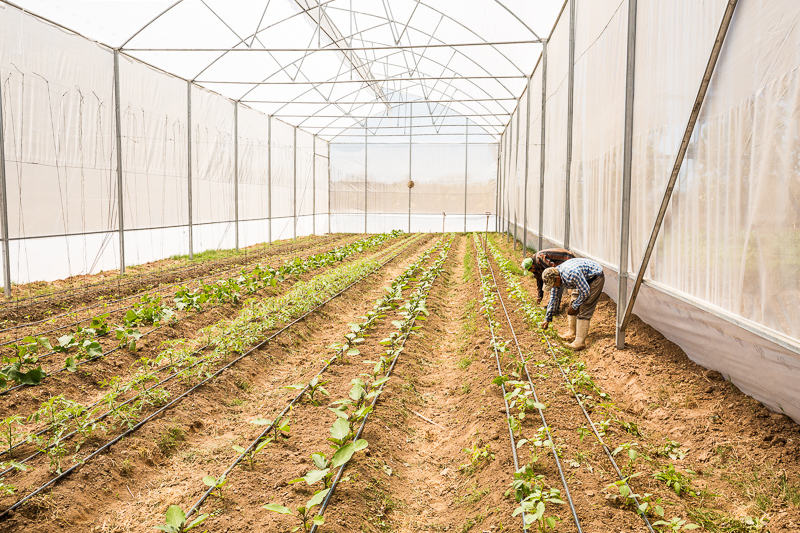 To provide an experience that educates our local farming community, which is dependent on mono-culture crops, pesticides and chemical fertilizers, on how to return to self- sufficiency and abundance by cultivating a wide diversity of nourishing foods with non-toxic farming methods. To create employment and skill training for single mothers through an environmentally and economically sustainable process: transforming our locally grown food into market-ready products such as marmalade, peanut butter, dehydrated goods and in the future, beauty products. Contact MarDeJade if you are interested in volunteering! (quoted from website) Their newest project, ALDEA Trade & Arts School, is geared towards supporting local youth who have dropped out of middle and high school because of economic hardship. The official launch of ALDEA is expected in the Fall of 2018. Skilled Trades & Entrepreneurial Coaching offer young people the resources they need to create an economically stable future. Trades such as carpentry and upholstery are be taught, creativity and innovation will be encouraged. Creativity & Design Thinking in their trade as well as provide inspiration and enjoyment of life. Mindfulness program incorporating meditation and yoga as key practices for a balanced and vibrant life; increasing their ability for self-reflection, awareness of personal responsibility, and mental and emotional stability. Formal Education taught through Montessori methodology and certified by INEA (National Institute for Adult Education) to earn a high school certification and acquire the academic skills needed to succeed. A huge shout out to Dr. Laura and her family. 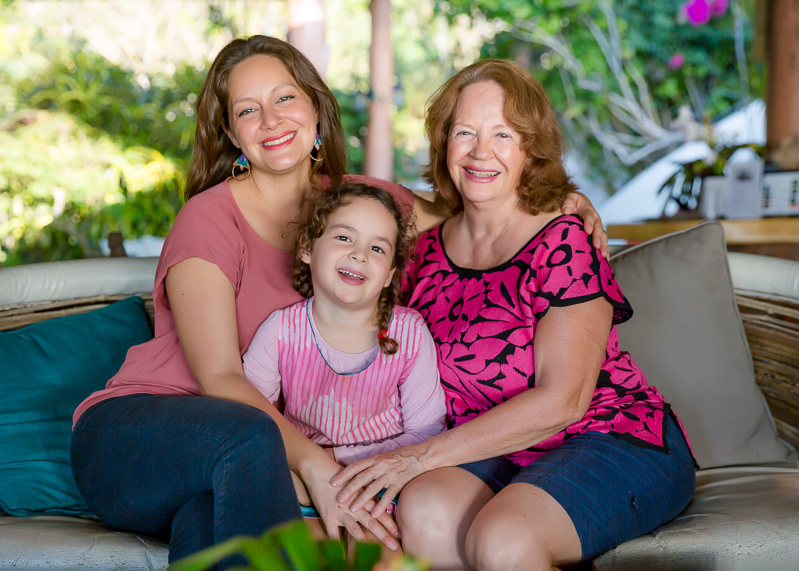 This is 3 generations of women following their passion. Talk about women changing the world! 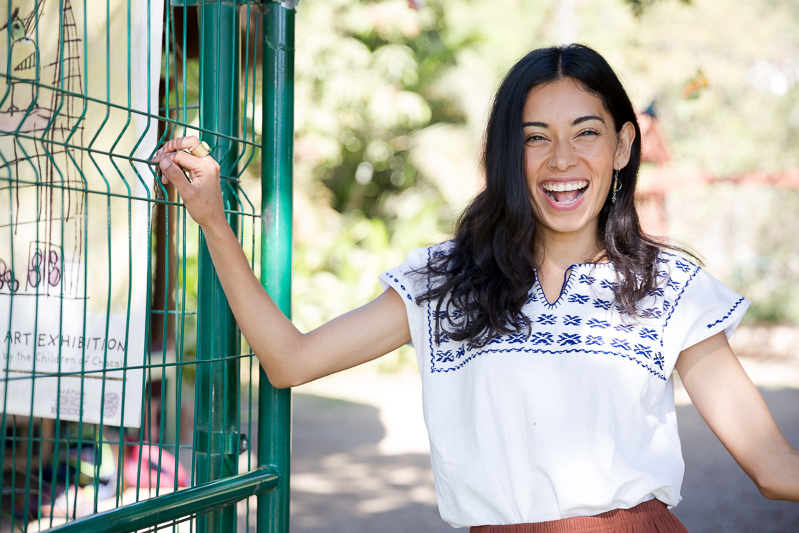 (quoted from website) Dr. Laura’s story: In 1982, Mar de Jade’s founder, Dr. Laura del Valle, and two of her siblings, packed their belongings into an old school bus and moved from bustling Mexico City to Chacala- a small and remote fishing village on the Pacific Coast of Mexico. They settled into a simple and rustic life, building and living in mud adobe huts with thatched roofs, using kerosene lighting and hauling water from a nearby creek. Dr. Laura began offering free medical care to local families. 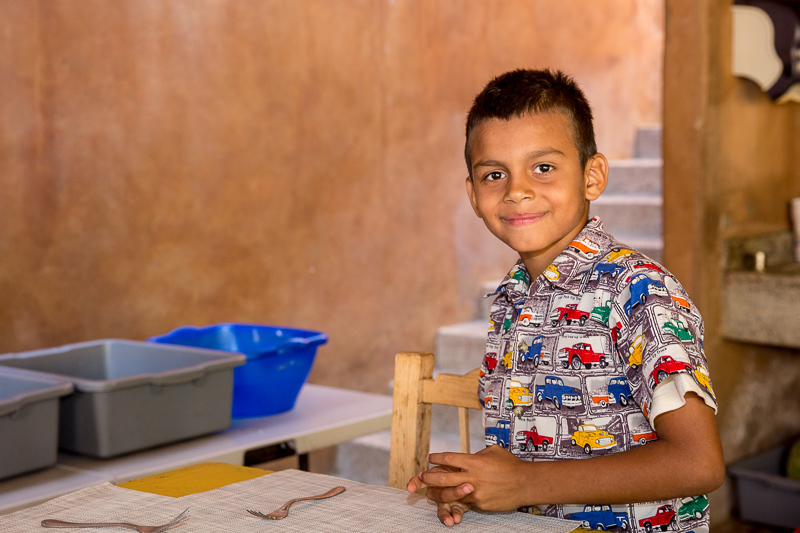 Dr. Laura set up a non-profit clinic in the larger nearby farming town of Las Varas. Over the 25 years she operated the clinic, it provided free services to over 14,000 families. Dr. del Valle became an associate professor abroad at UCSF and created a volunteer program for medical professionals and students, who earned international rotation credits. The volunteers stayed at Mar de Jade in a community atmosphere- helping with chores, forming friendships and learning Spanish. As a long time Zen practitioner, Laura began hosting small meditation retreats at Mar de Jade with her teacher, Zoketsu Norman Fischer, in 1990. Mar de Jade grew slowly, organically, over many years. 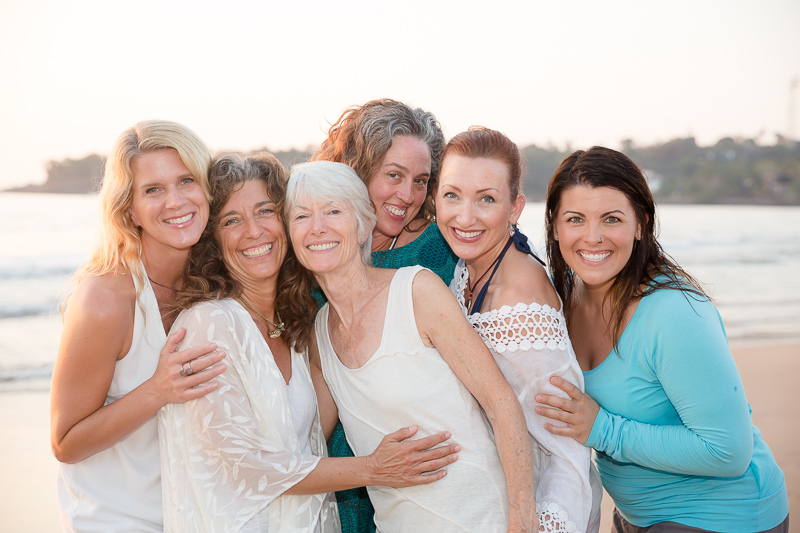 Today it welcomes an increasing number of meditation and yoga retreats. 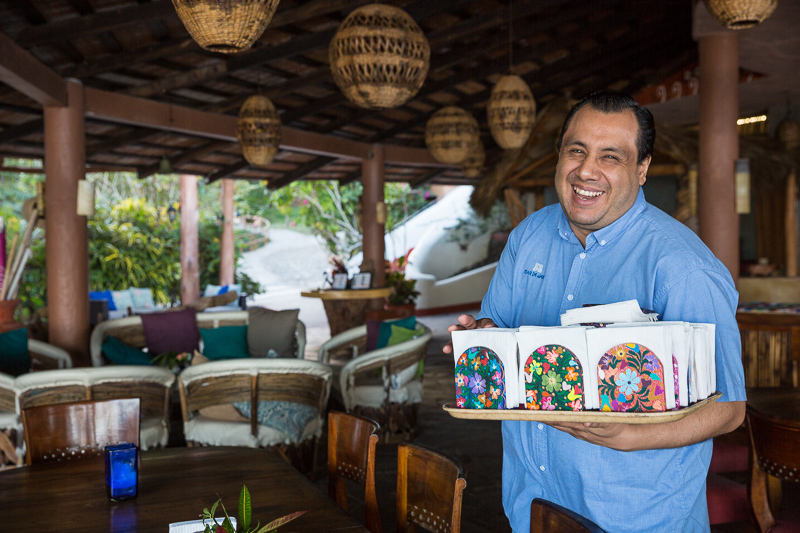 The spirit of service, spiritual awakening and cultivation of genuine friendships has been the driving force in the evolution of Mar de Jade. 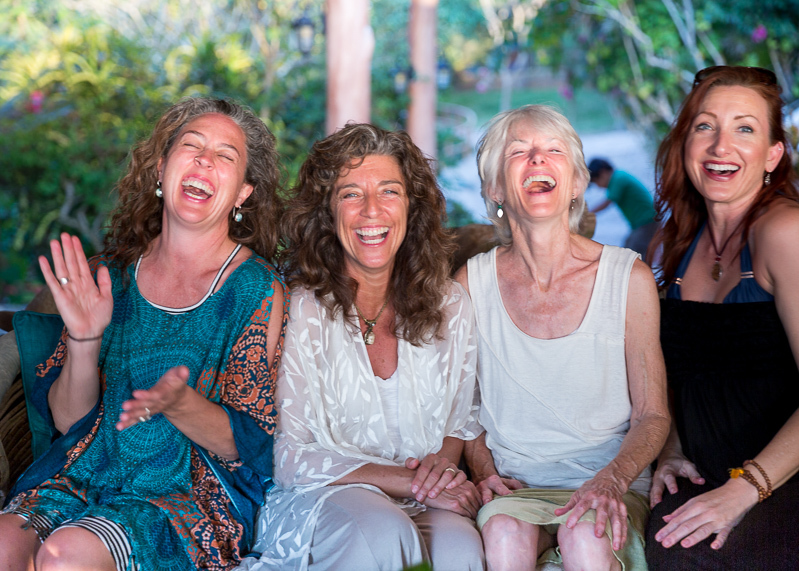 Mar de Jade is dedicated to supporting retreats that nurture, transform and inspire people’s lives. For over 35 years, they run workshops from all over the world. 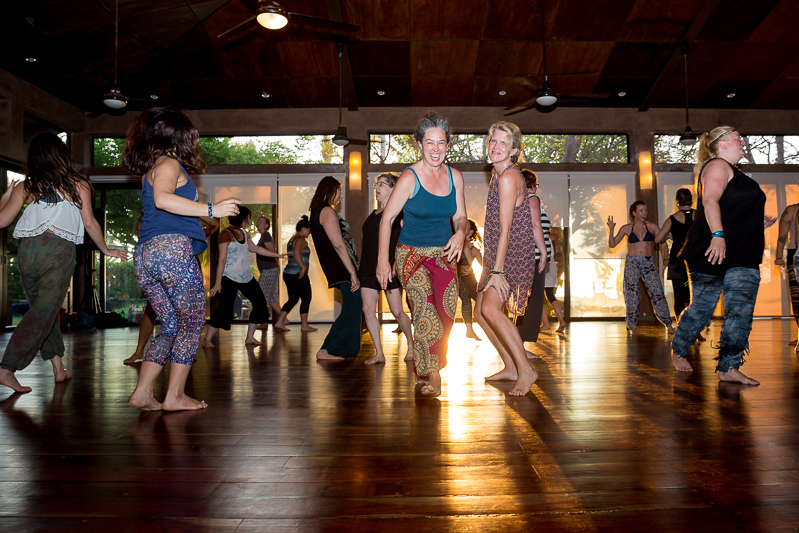 While we were at Mar de Jade, we met up wtih another group Journey Dance led by Toni Bergins. 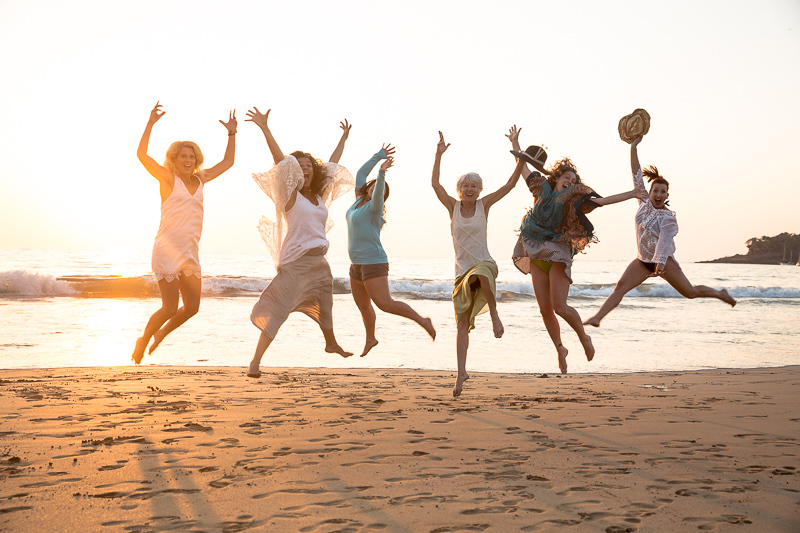 Toni believes that movement has a power to transform by bringing people back in touch with their innate energy and creative wisdom. It was wonderful to connect to the different groups and people dedicated to heath and wellness. Mar de Jade has changed me. The attention to detail, the community awareness and intentionality on growth of its community makes it a place worth visiting. Every dollar you spend there goes towards helping to create a better life for the locals. 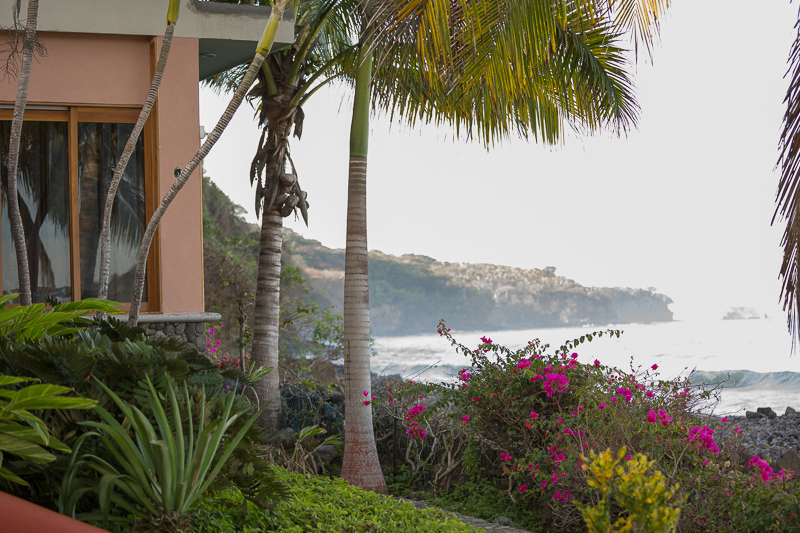 Spend time at Mar de Jade to create a better life for yourself. 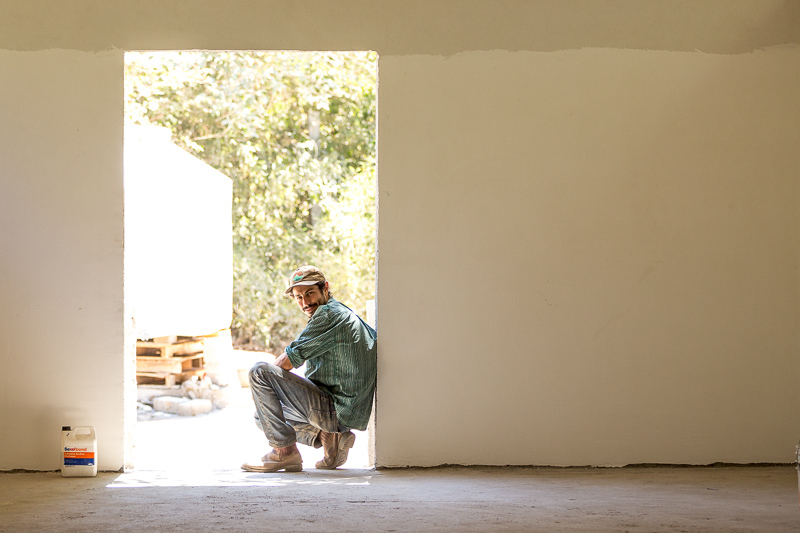 By taking a much needed break, you contribute to helping to grow a local community in need. It’s a win win vacation and one I will definitely be taking again. For more information be sure to check out their website. Previous PostAshley Johnson, Personal Branding Shoot, Boulder Co.